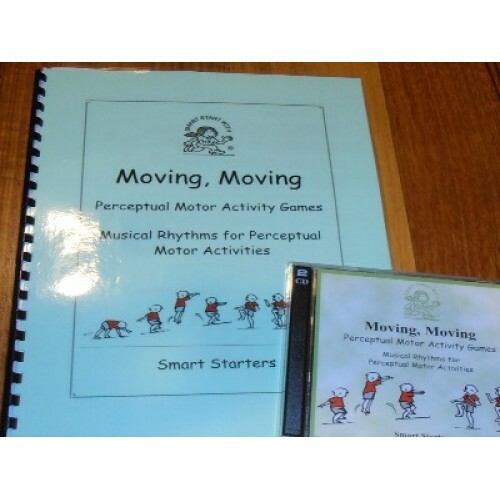 Perceptual Motor Activity Games and Music to give students understandings about themselves, time and space and to develop basic movement patterns. Two CD set of 33 tracks plus guide. Music and movement activities for early Primary students.